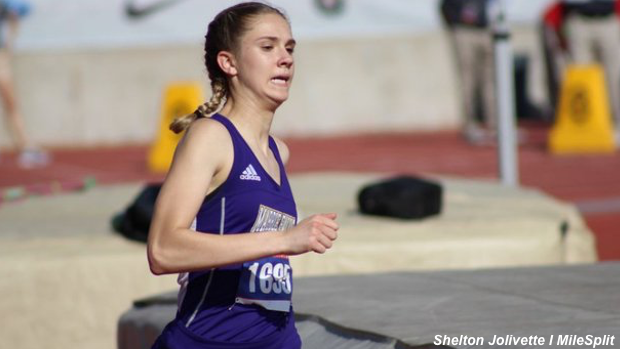 Marble Falls sophomore Bailey Goggans already has an impressive and nationally ranked indoor 800m time on this 2019 season. However, she wasn't quite satisfied with that. This weekend, Goggans ran 2:09.31 to improve her national standing from #6 on the national list with her previous 2:11.15 best effort. It's also an improvement on her personal all-time best that was a 2:09.76 outdoor performance from last year. 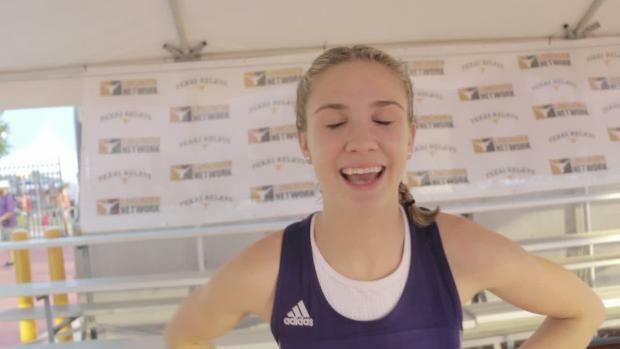 This race was very different in comparison to the majority of other races she has ever competed in as a high schooler. Goggans is accustomed to taking the lead in every race and running from the front. 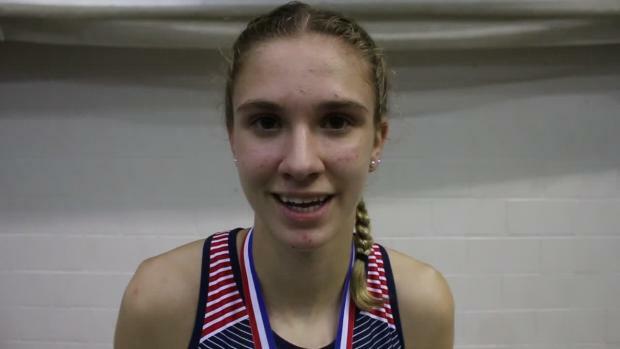 She has been responsible for pacing in just about every high school level meet she has competed in except maybe New Balance Nationals Outdoor and the Brooks PR Invitational. 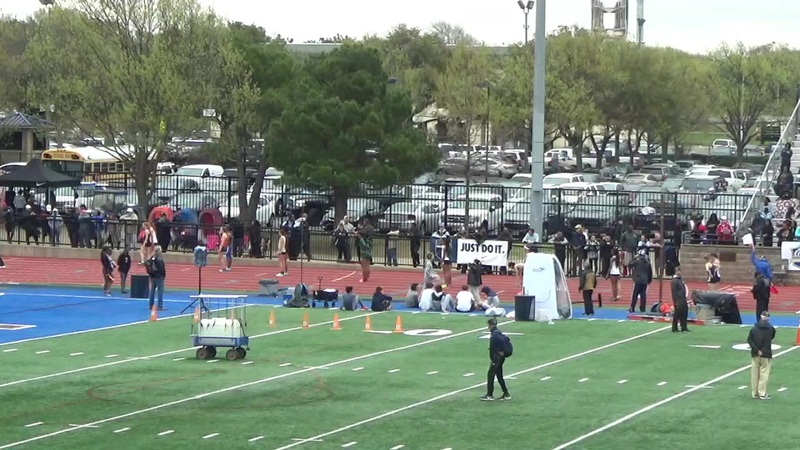 In this race, Goggans had the luxury of allowing the collegians to do the pacing and take the lead. 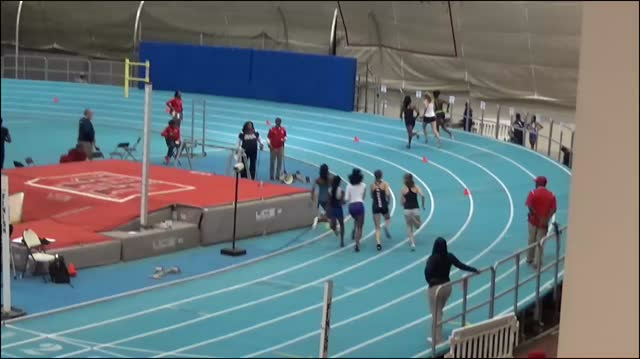 They brought her through the race in 30 high for the 200m split and 1:03.43 through the 400m. Those are paces that Goggans is capable of running on her own. However, the ability not to have to carry the load of the lead and letting someone else bear the brunt of it could have been a benefit for her. Perhaps the main benefit or running with the collegians was the pace of the second half of the race. There were several girls packed up with her the entire race, which enabled her to experience a faster pace in the second half of the race and having a consistent pace other than what she can carry alone. Goggans ran in the second position the entire race until the final lap. 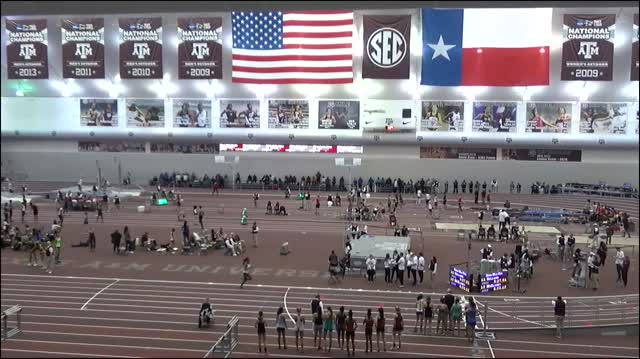 With sub 33 second half splits, Goggans was able to go 1:05.48 for the second 400m to get the almost 2 second improvement. This race proves that Goggans is capable of running another race than just the front running style she is accustomed to running. 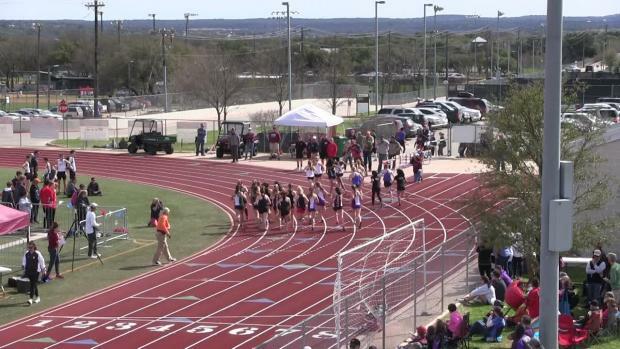 The time is also a new All-Time #1 indoor girls 800m mark for Texas.